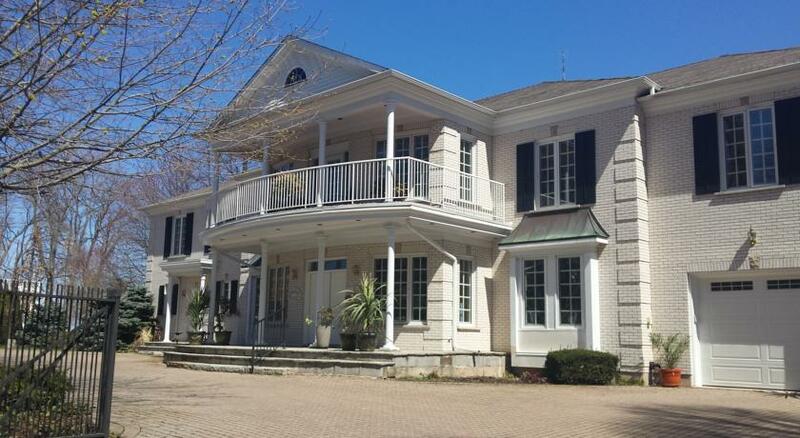 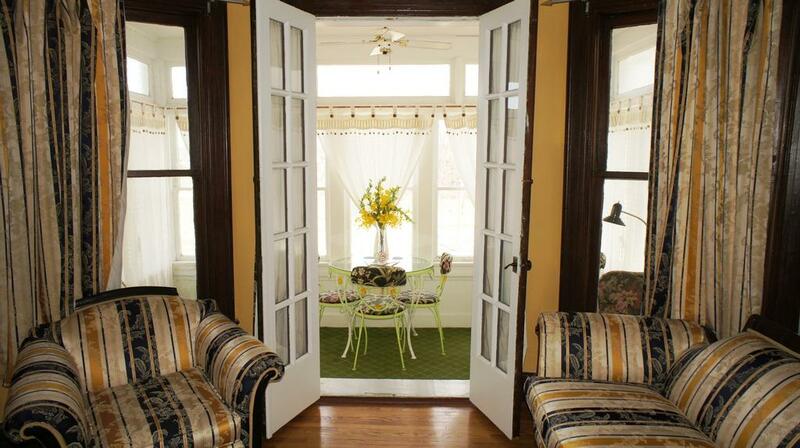 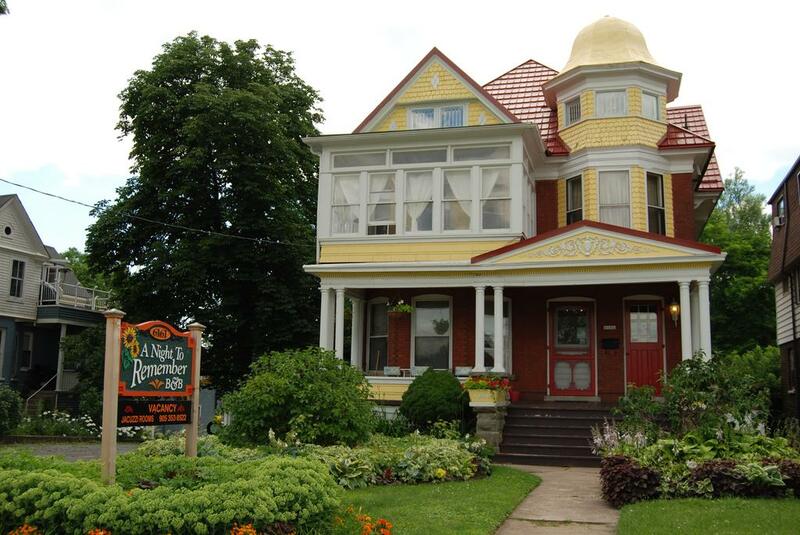 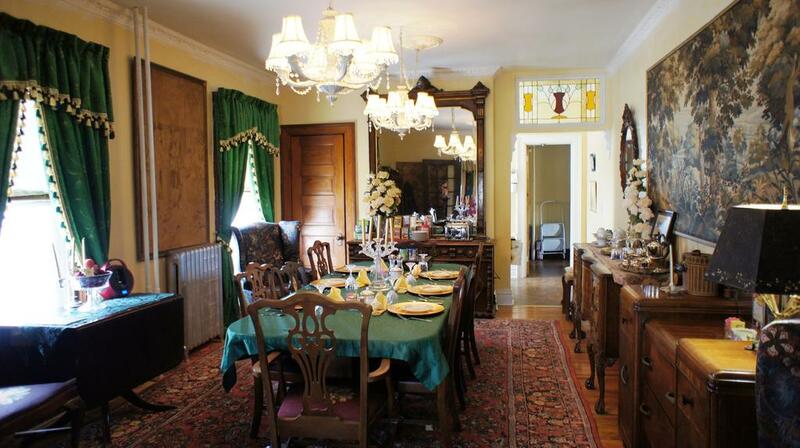 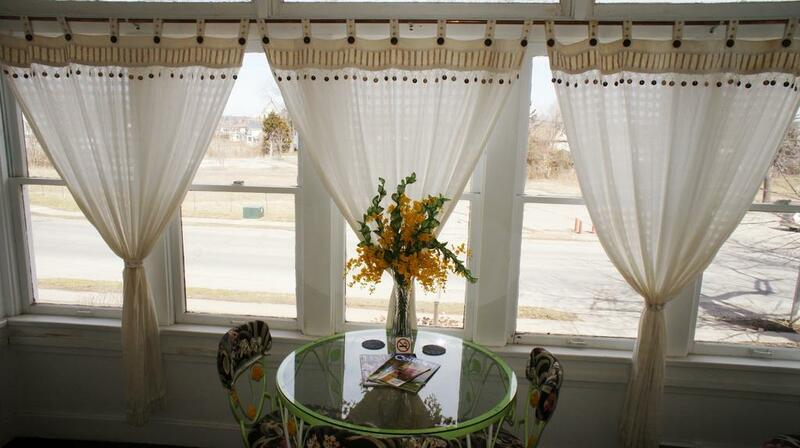 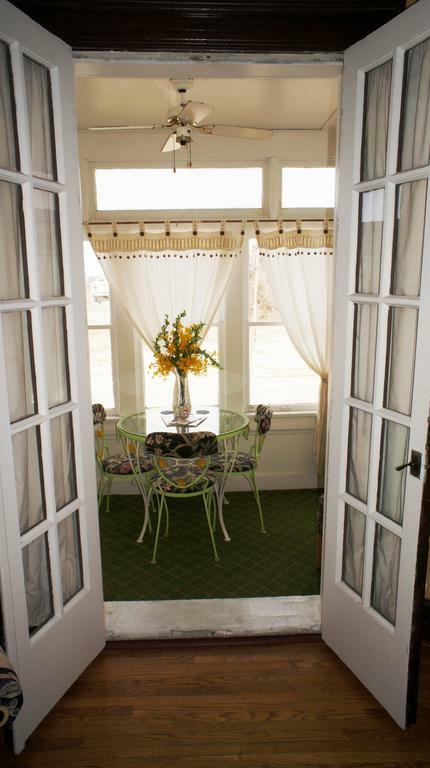 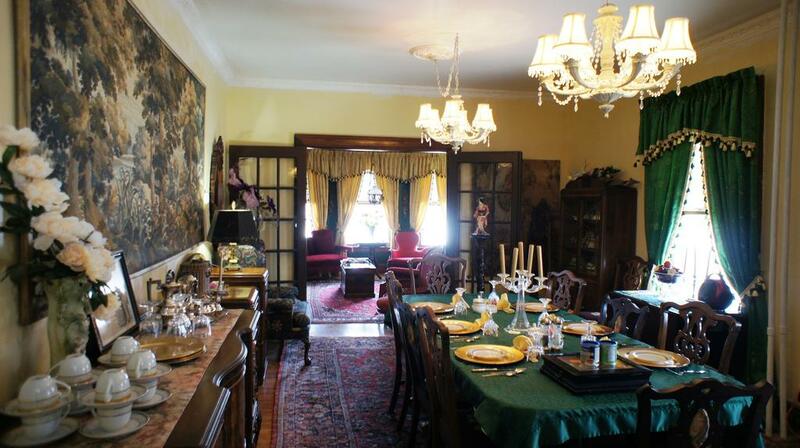 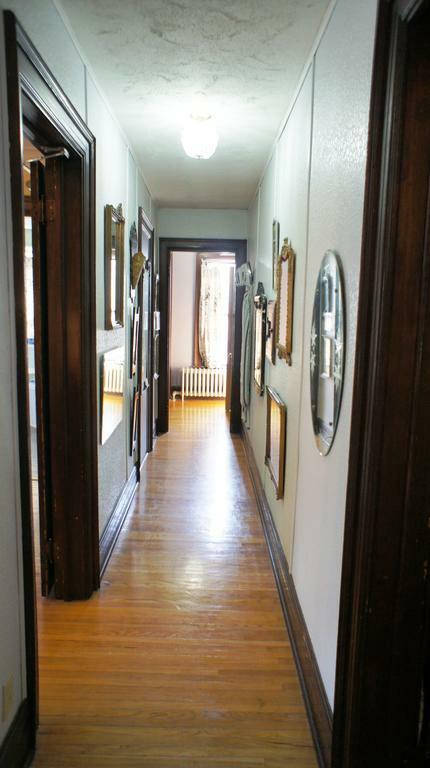 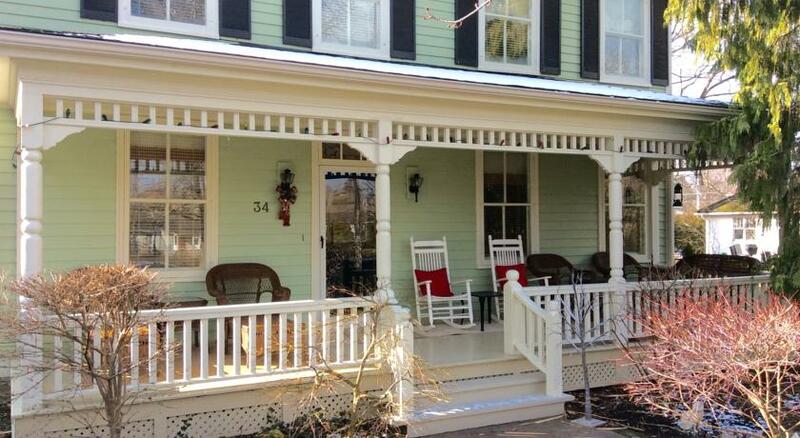 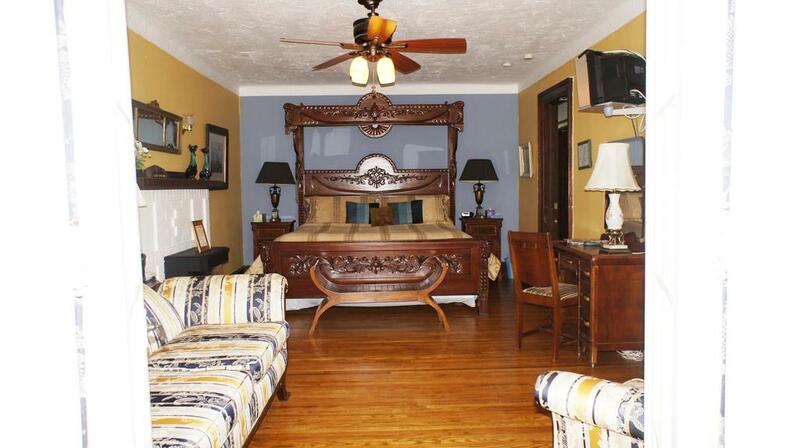 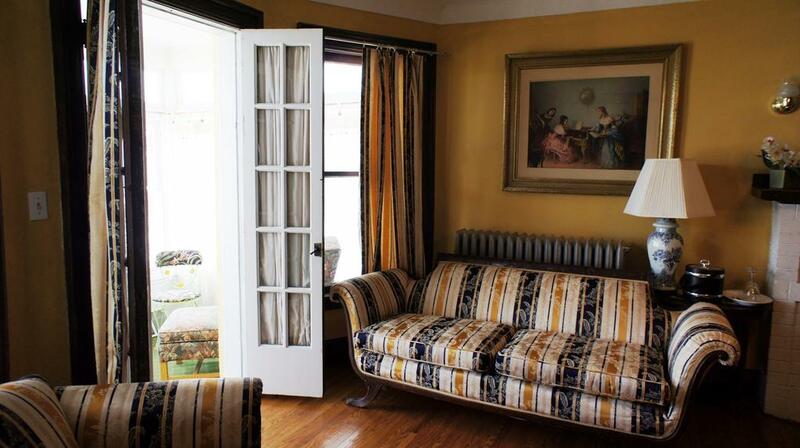 This historic Victorian home is within a 10-minute walk of the tourist attractions of Niagara Falls. 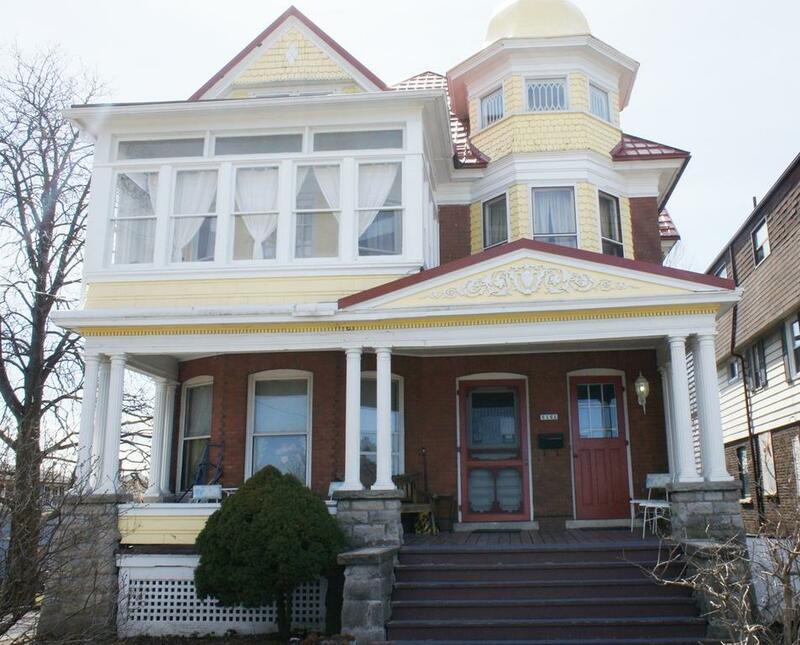 This historic Victorian home is within a 10-minute walk of the tourist attractions of Niagara Falls. 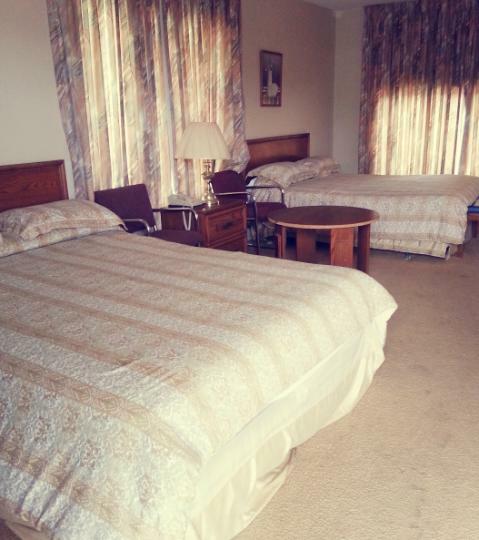 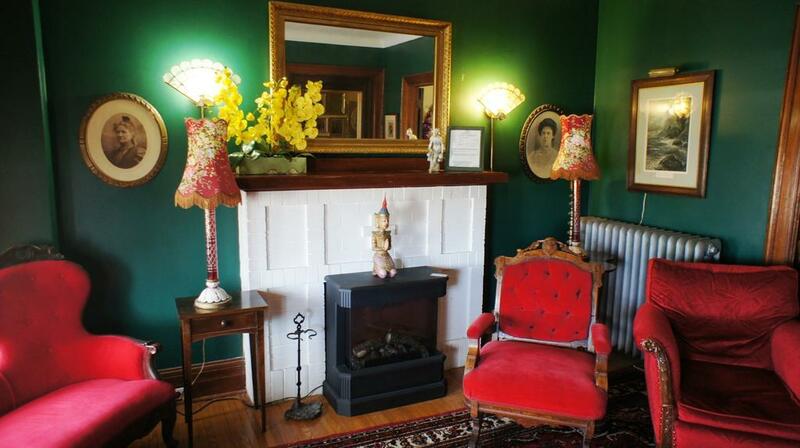 The adults-only inn features a full hot breakfast, free Wi-Fi and free on-site parking. 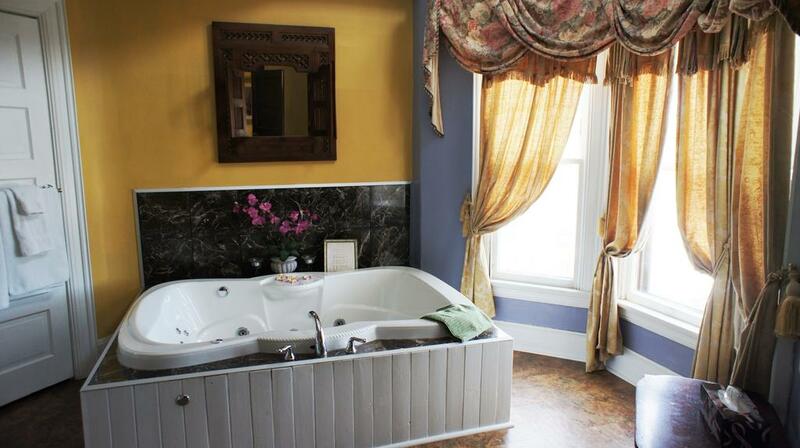 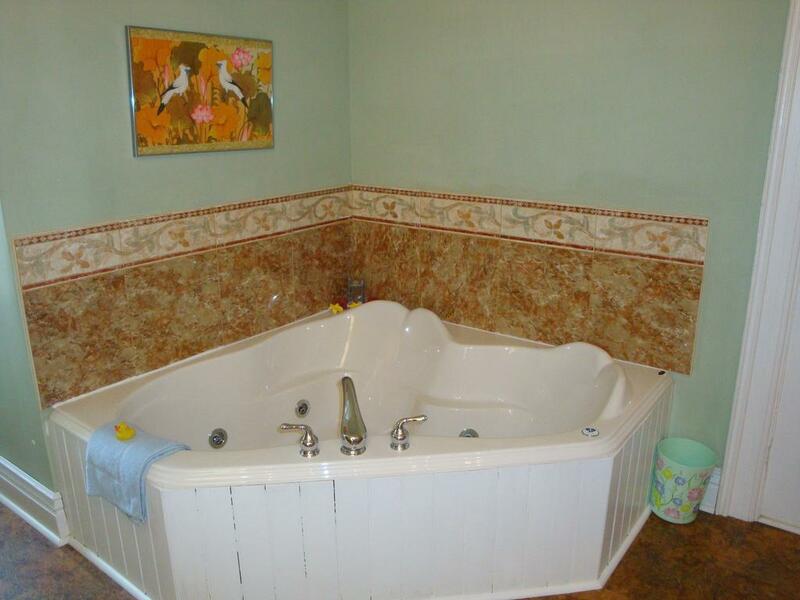 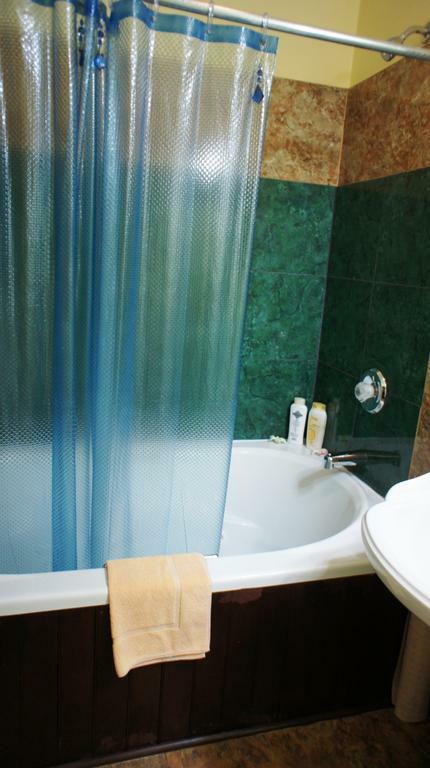 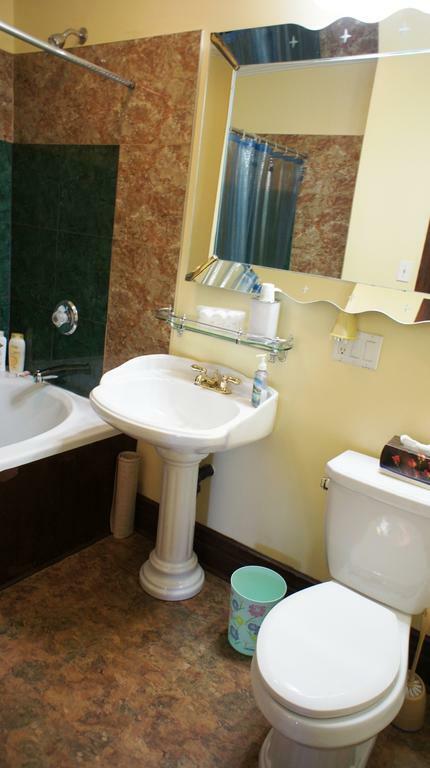 Guest rooms at A Night to Remember B & B feature a spa tub and fireplace. 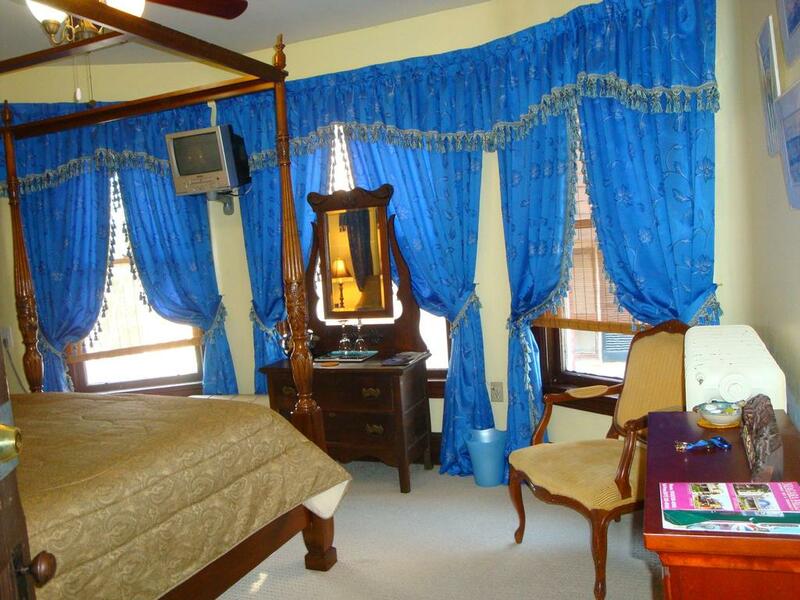 They also include cable TV and a DVD player. 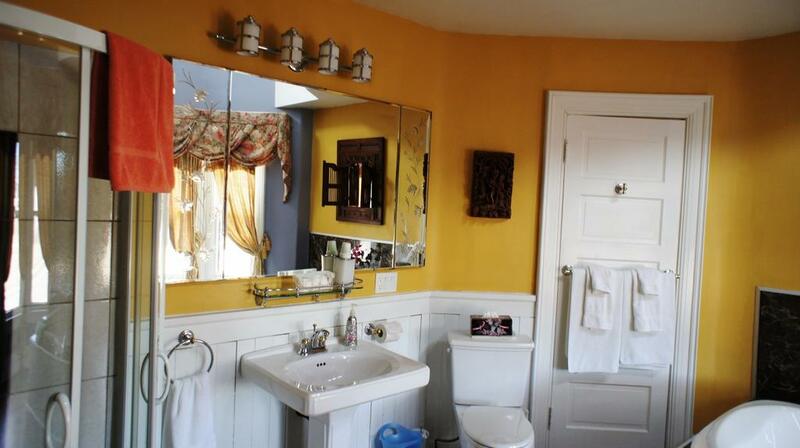 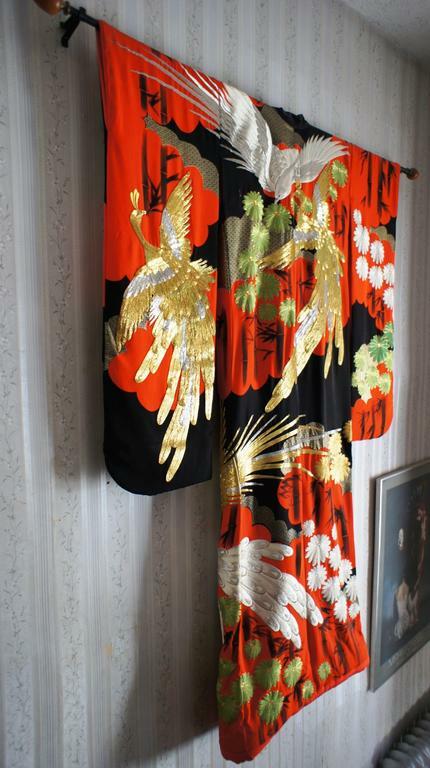 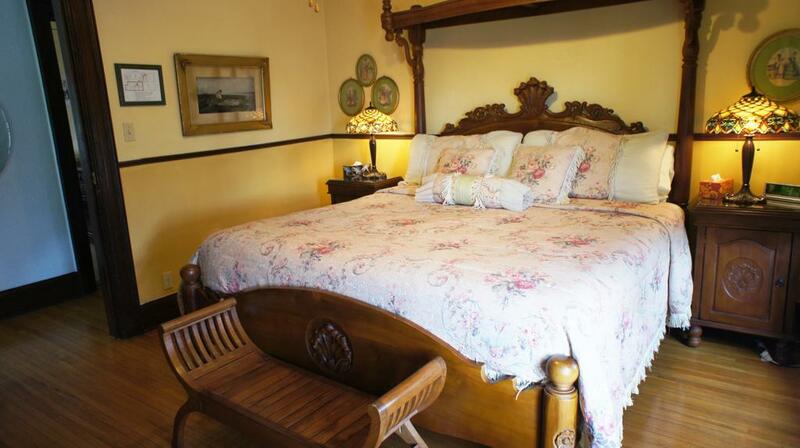 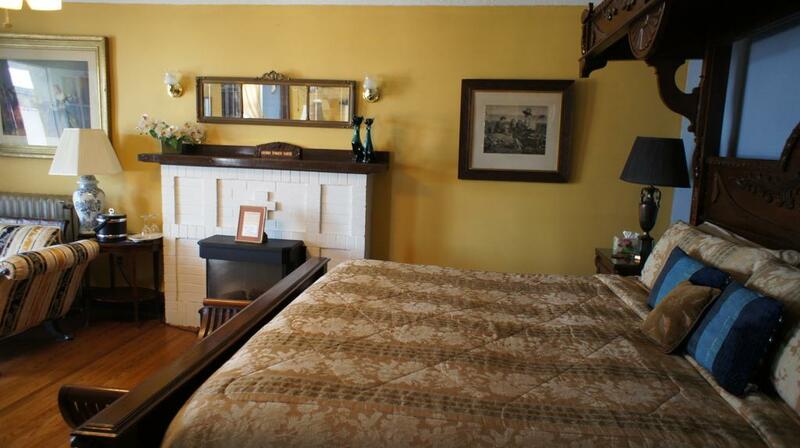 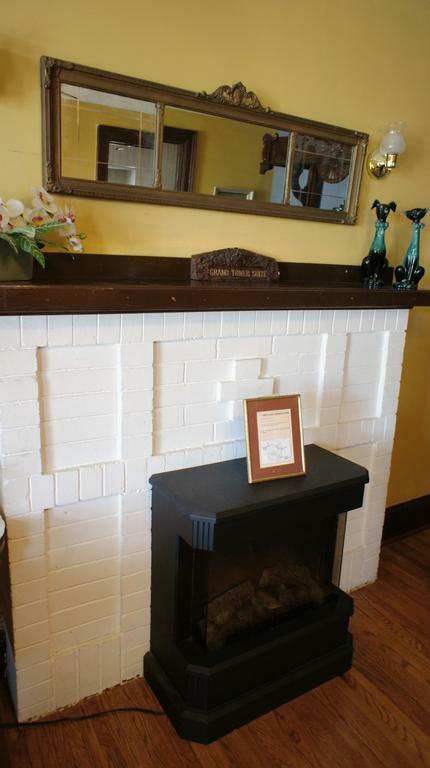 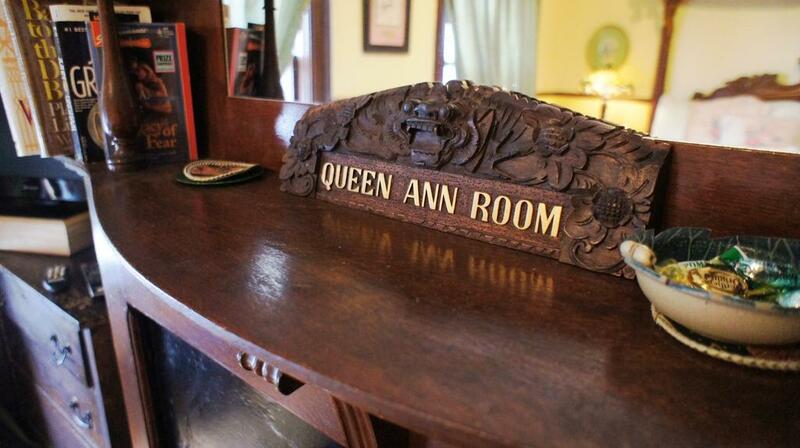 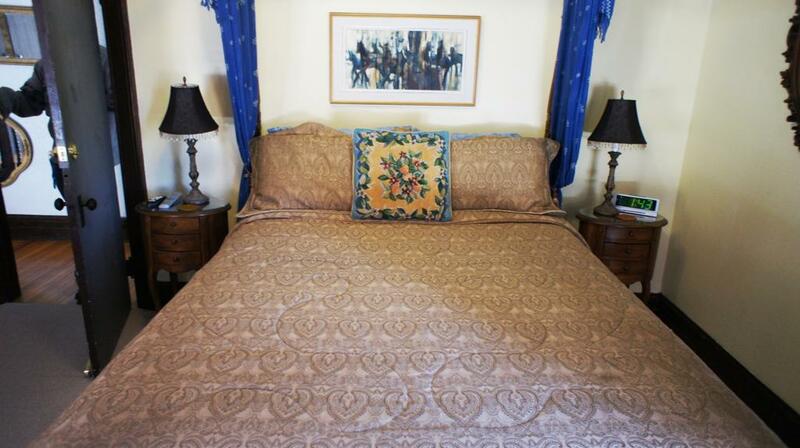 A Night to Remember is a fully resorted Queen Ann Revival guesthouse with antique furnishings. 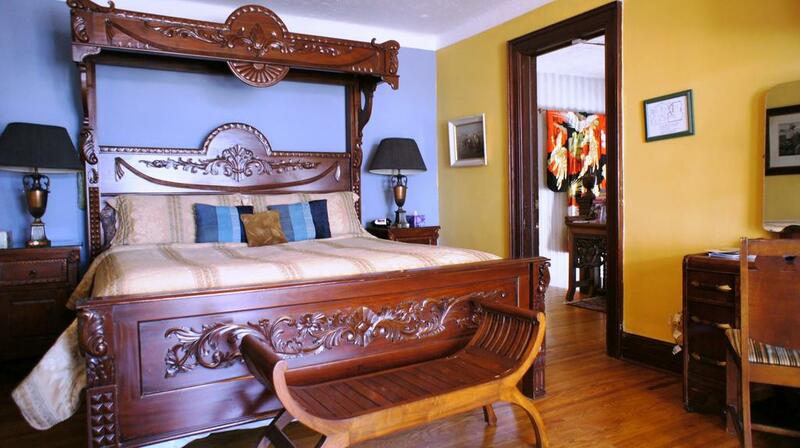 Niagara’s Horseshoe Falls and Fallsview Casino are a 7-minute walk from the bed and breakfast.